← Raising Polytunnel 3 at The First Working Party of Spring! Our new chicks! 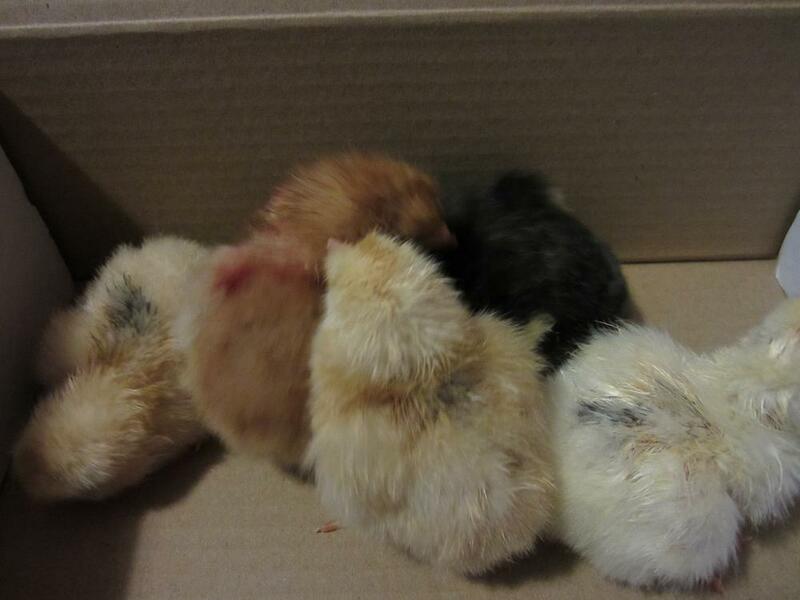 So far we have a dozen baby chicks, with more on the way. A mix of our own Oak Tree chicks and also some from eggs bought in. We are working on developing new improved dual purpose chickens so we select the best from our own birds to breed from, and also buy in some eggs from outside. 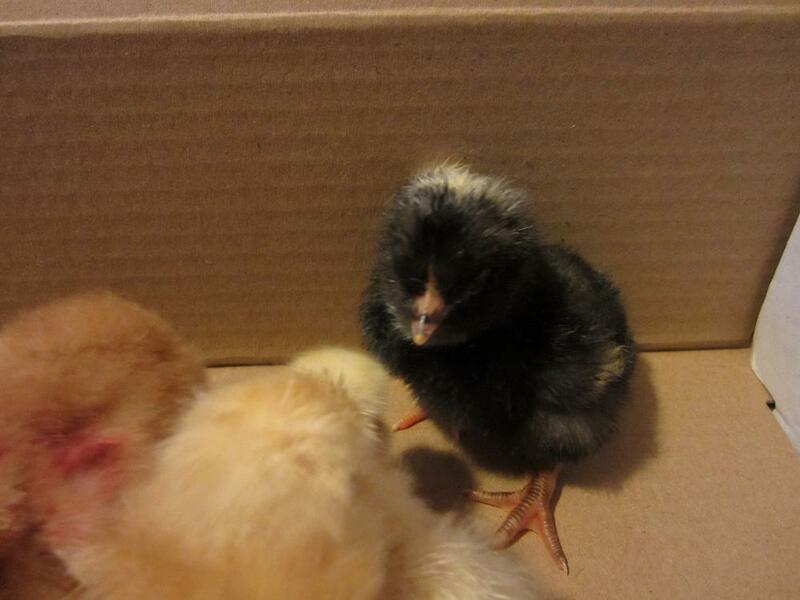 The little black chick is a Plymouth Rock – beautiful, isn’t it? You can read more about how keeping chickens at the farm is an essential part of improving the soil here www.the-oak-tree.co.uk/virtual-farm-tour/ and if you are a veg CSA member why not support this by joining the hens eggs CSA? This entry was posted in chickens, chicks, general news and tagged chicks 2013, dual purpose chickens. Bookmark the permalink.